How it goes out, I do not know. Or the beginning is for the winds do blow (fiercely). Went to Sunday School this morning. This afternoon it began to get pretty breezy and by now the winds are howling to beat the band. We had ice cream. Whether attracted by the scent or not, Besse and Curt came out. Besse usually manages to get out when we have ice cream. Besse and Curt Hester were Grandma’s married sister and her husband. They lived in nearby Watsontown. Throughout the diary, the Muffly’s made ice cream once or twice each winter. Today we think of ice cream as a warm weather food—but I guess in the days before refrigeration that maybe it was a cold weather food. It would have been easier to get the ice needed to make ice cream during the winter months. What kind of ice cream did they make? Maybe they made Black Walnut Ice Cream. The previous fall Grandma gathered nuts after they fell from the trees—and Black Walnut is an awesome old-fashioned ice cream flavor. In a saucepan combine sugar, flour and salt. Stir in 1/2 of the half and half (2 cups). Stir and cook over moderate heat until thickened. Cook 2 minutes more. Stir a small amount of the hot mixture into the eggs, and then add the egg mixture to the pan. Cook 1 additional minute. Remove from heat; add vanilla and additional half and half. Strain to remove any lumps. Chill for several hours. Stir in black walnuts before putting into ice cream freezer. Follow freezer directions to make ice cream. Makes approximately 1 1/2 quarts. Recipe may be doubled or tripled for larger freezers. This ice cream turned out wonderfully—and my husband says that I should have doubled the recipe because it didn’t last long enough. 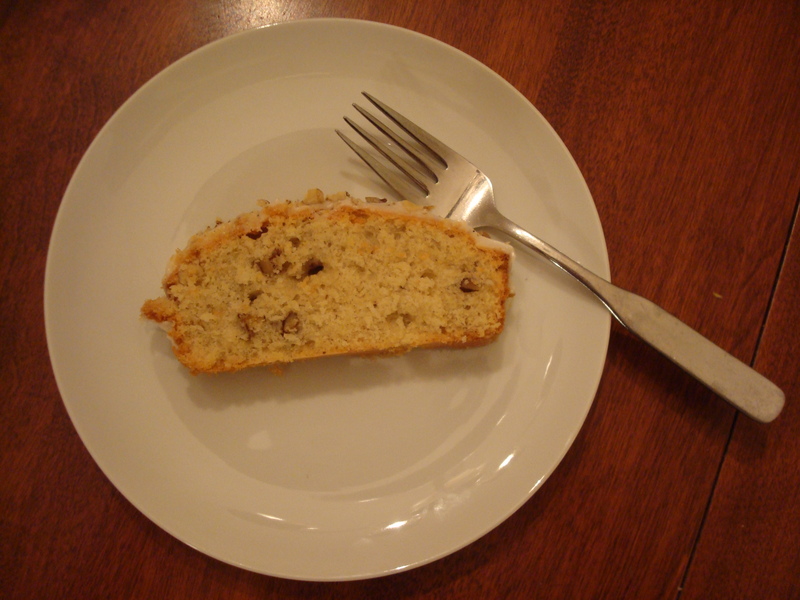 This is one of my favorite uses of black walnuts. 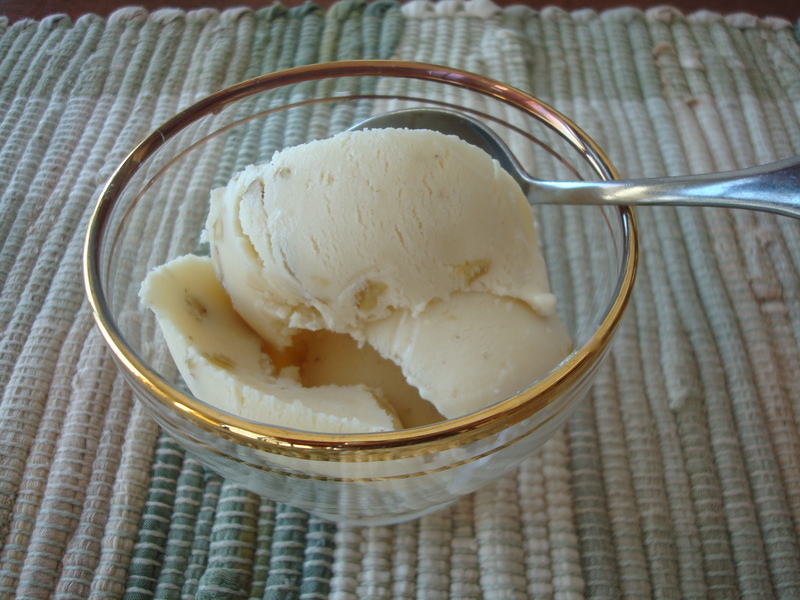 The coldness of the ice cream and the robust flavor of the walnuts combine to create a wonderful taste treat. Monday, December 22, 1913: Carrie was over this afternoon. We picked out nuts. 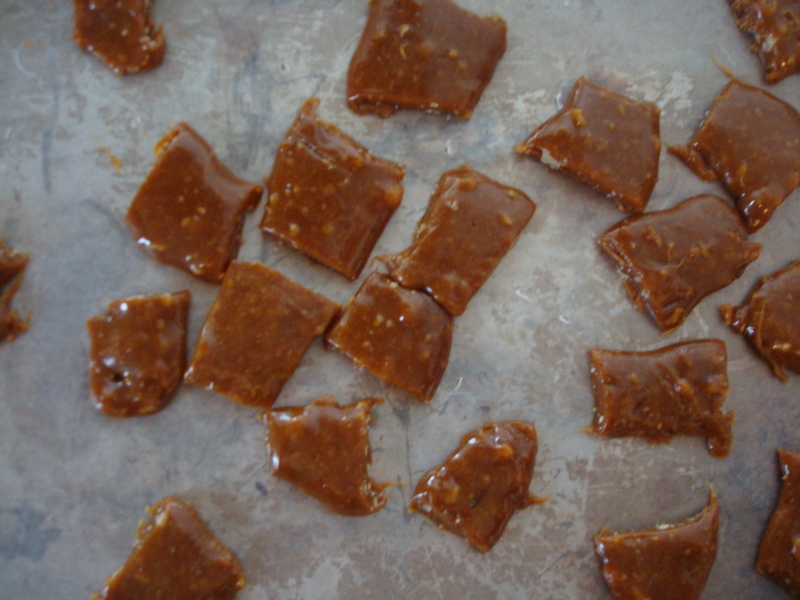 Made taffy this evening, but it didn’t get good and the nuts were wasted. Grandma had problems, but my taffy turned out great. The taffy before I wrapped it. Hmm. . . What kind of taffy did Grandma and her friend Carrie Stout make? . . . Maybe they picked black walnuts out of the shells and then made Black Walnut Taffy. I decided to give it a try. . . and held my breath. 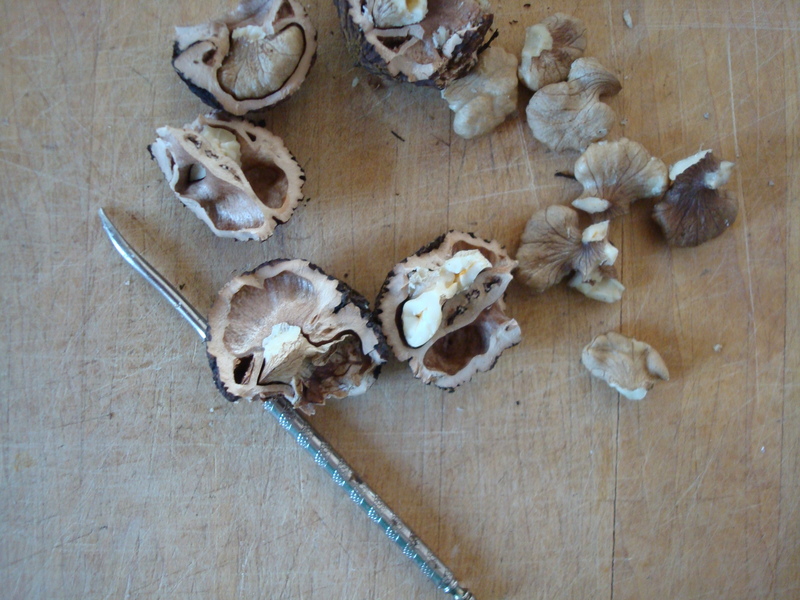 My husband and I cracked, and picked out, some black walnuts last week-end. It was a lot of work—and I really hoped that I’d be more successful making the candy than Grandma was. Combine sugar, molasses, water, and vinegar in a saucepan. Bring to a boil over medium heat. Stir in cream of tartar. Reduce heat and continue to boil until the mixture reaches the hard ball stage (256 degrees on a candy thermometer). Remove from heat. Stir in butter and baking soda; then stir in the black walnuts. Pour onto a well-buttered plate or shallow bowl. 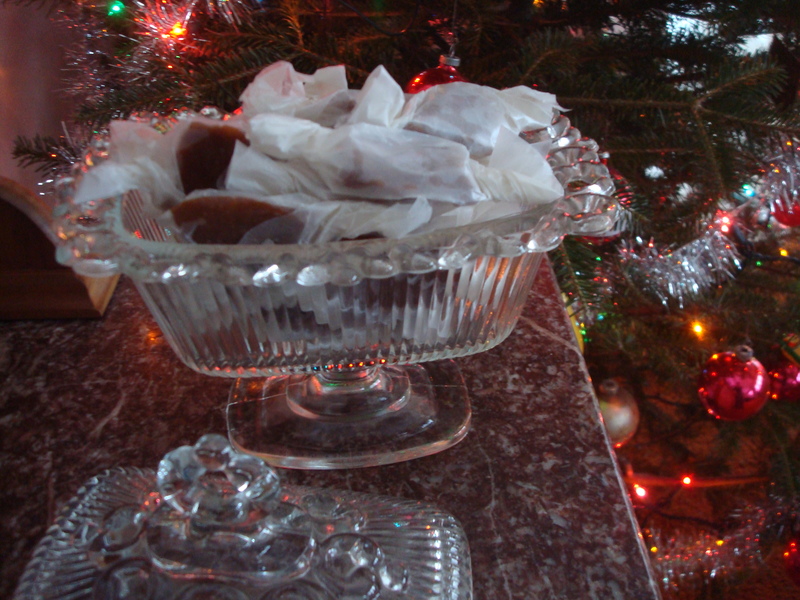 As the candy cools along the sides fold into the center. When cool enough to handle, coat hands with butter, pull the candy using hands until color lightens, and it becomes airier and less sticky. Shape into strips approximately 3/4 to 1 inch in diameter, and place on wax paper that has been placed on a cookie sheet. Chill slightly, then cut the candy into bit-sized pieces. Cut rectangles of waxed paper approximately 2 inches X 4 inches. Wrap the candy in the waxed paper and twist ends. The taffy turned out wonderfully. The two intense flavors– molasses and black walnut—merged to a more nuanced, but awesome, taste sensation. I highly recommend this taffy. Wednesday, December 18, 1912: Am beginning to get ready for Christmas. Picked out some walnut bits. 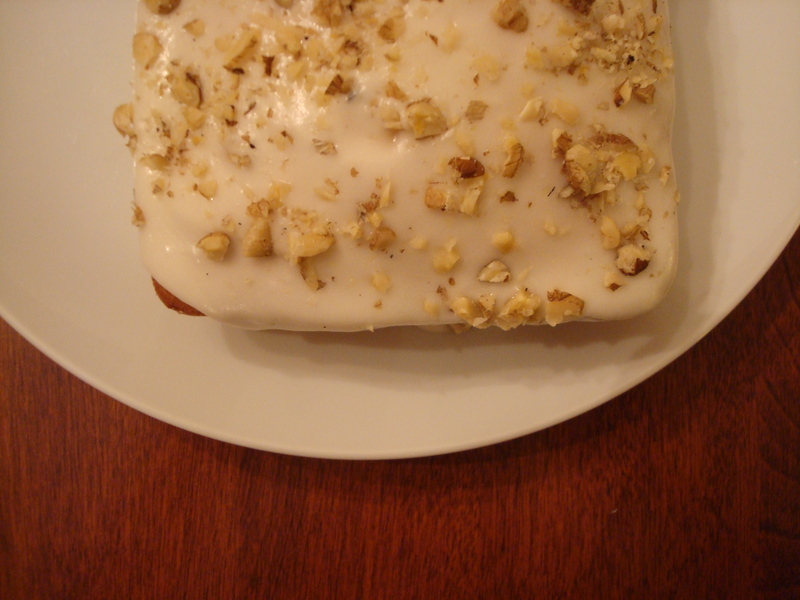 What was Grandma going to make with the walnuts? Maybe she made cookies . Here’s an old recipe for Black Walnut Cookies. Preheat oven to 400 degrees. Mix butter, brown sugar, and eggs together. Stir in milk and vinegar. Then, stir in baking soda and salt. Add flour and stir until combined. Stir in black walnuts. Chill in refrigerator for at least 1/2 hour. Drop rounded teaspoons about 2 inches apart on lightly greased baking sheet. Bake 8 – 10 minutes, or until lightly browned. I love these cookies. 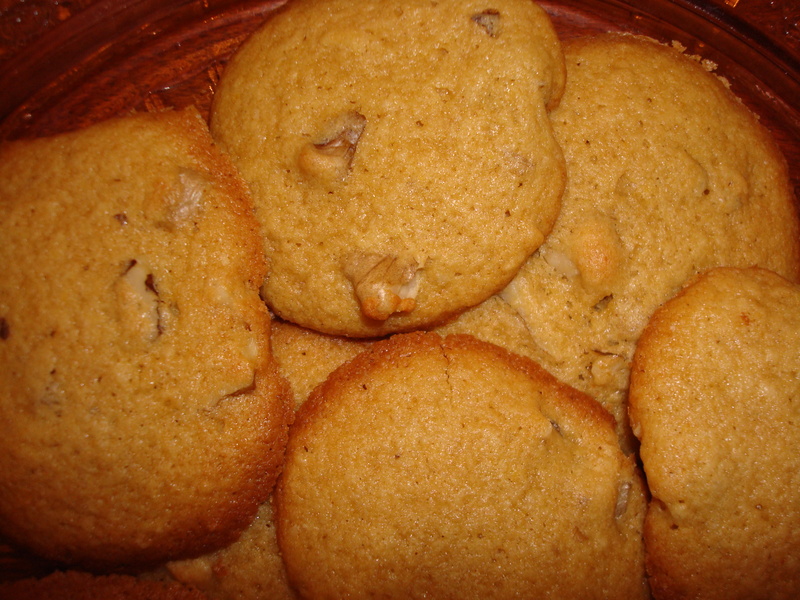 They are an old-fashioned soft cookie with the robust, rich taste of black walnuts.